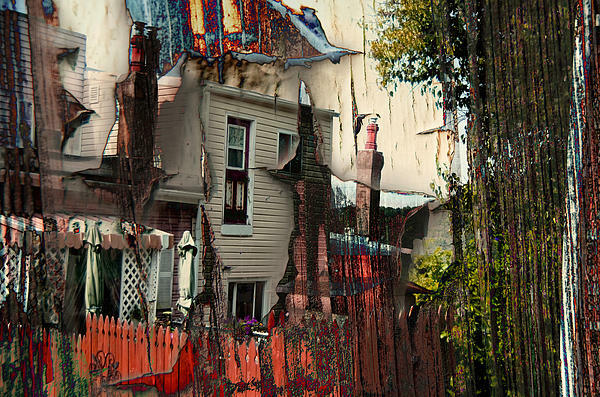 There are no comments for The House That Jack Built. Click here to post the first comment. 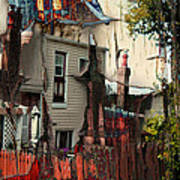 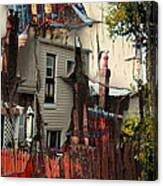 Inspired by the Sixteenth century English Nursery Rhyme and "cumulative tale" (reproduced many times over the years in song), this is a multi-layered digital photograph based on working-class houses in the Lawrenceville neighborhood of Pittsburgh, PA.